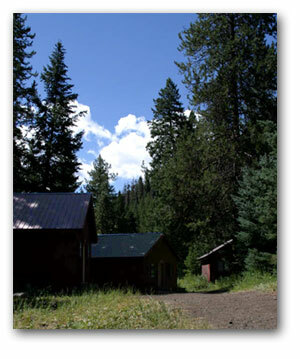 Camp Sawtooth is located in the mountains of central Idaho at about 6000 feet above sea level. The weather varies from the season and time of day. In June, the average high is 72 degrees with a average low of 32 degrees. The average high in July and August is 81 and 80 degrees with the average low of 43 and 41. In July, the highest recorded temperature is 98 degrees with the lowest being 27 degrees. Each summer month receive less than total of 1 inch of precipitation. January is much colder with the average high of 32 degrees and a average low of 5 degrees. 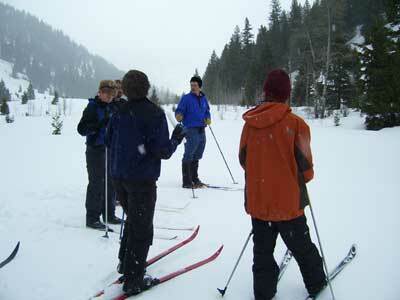 Over 2 inches of precipitation most in the form of snow falls during the winter months. In January, the highest recorded temperature is 50 degrees with the lowest being -25 degrees. On average, 150 inches of snow fall during the winter months.